You missed MKMSZ, his debut game. He was an unplayable boss. You said cameos I didn't count MKMSZ because he was a boss. Alright, if you say so. I'm out of good questions. Here's an easy one, <br/> <br/>Which three characters were supposed to be MK4 but replaced by new ones before the game was released? Which three characters were supposed to be MK4 but replaced by new ones before the game was released? Kitana, Sindel and Kano. <br/> <br/>Kitana was replaced by Tanya. Similarly, Sindel and Kano were replaced by Fujin and Jarek. Kitana was replaced by Tanya. Similarly, Sindel and Kano were replaced by Fujin and Jarek. You got it your turn. This thread seems to be dead so I'll throw a question in order to revive it (or at least try) <br/> <br/>Which 4 characters from the original MK trilogy appear in MK Deception's konquest mode, but Shujinko can't SPEAK with them? (Meaning: you can see them, but you can't interact). Which 4 characters from the original MK trilogy appear in MK Deception's konquest mode, but Shujinko can't SPEAK with them? (Meaning: you can see them, but you can't interact). I'm sorry, I miss my baby. If anything can keep this forum alive other than users fighting about stuff, I'll try to make this thread fun again, I guess. Who killed half of Siang? 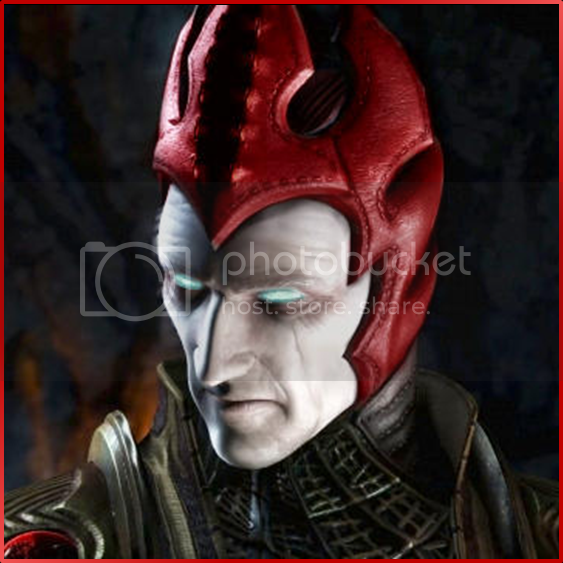 <div class="forumQuote"><b>Shinnok619 Wrote:</b> <br/><br/>Who killed half of Siang? <br/><br/></div> <br/> <br/>Goro? So, it's been about a month now... I guess i'll go. What's the last item you find in Armageddon Konquest? Motaro's Horn, it's found in the Edenian Ruins.